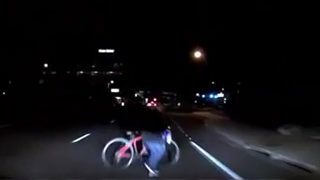 News items in reaction to the first fatal pedestrian accident with a self-driving vehicle. An article Erbarmen mit den Roboter (Mercy with the robots) in Der Spiegel of 49 / 2017. 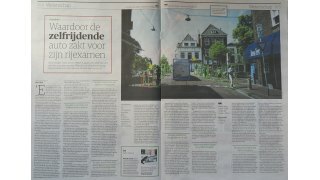 Coverage of the opening of the Research Lab Automated Driving Delft (RADD) by the Dutch transportation minister in the national press. 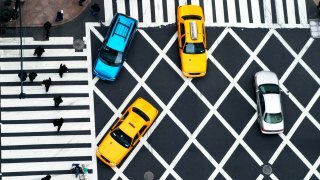 Article in Wired Magazine on self-driving vehicles needing to interact sensibly with humans in traffic. 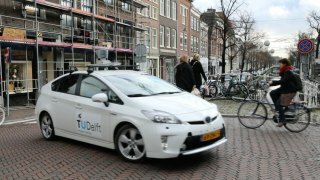 An article De grote datarace: een rijbewijs voor de robotauto (the great data race – a driver license for the robot car) appeared in the Dutch newspaper NRC on the remaining challenges of self-driving vehicles. 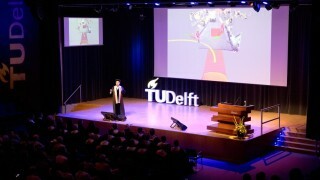 Coverage of Dariu Gavrila’s Inaugural Speech at TU Delft “The Intelligent Vehicles (R)evolution” in the Dutch press.